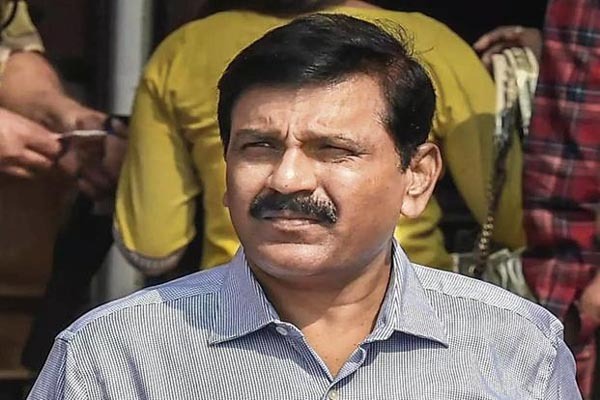 According to the petition filed by advocate Prashant Bhushan, the Supreme Court has given its nod to hear the case regarding elevation of Nageswar Rao to acting CBI Director after Alok Verma’s removal from the CBI top post on October 23 last year. A petition was filed in the apex court on January 14 against Rao’s appointment order passed by the court on January 10. Earlier, Rao held the CBI Additional Director chair and was asked to hold the interim CBI Chief’s post till any further suitable Director’s appointment. The voting by the high level 3-member selection committee presided by the Prime Minister Narendra Modi on January 10 which led to Alok Verma’s ouster, two days before his reappointment has drawn flak from all quarters against government’s intervention in the agency’s procedures.